Gianna looks great here. This is a film that's good but suffers from several liabilities, the worse being the title (in any language). No title does it justice. The film also includes a couple of sub-plots which aren't very interesting. 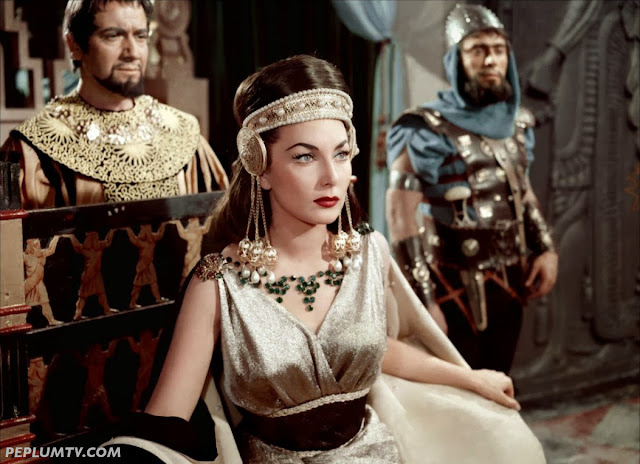 But overall, for an early PEPLUM film (released the same year as HERCULES), it's pretty cool to look at. I agree that Gianna always looks marvelous and does a good acting job. Overall I would rate this Peplum as B+. I will always consider her to be the most beautiful and queenly actress that I've ever known.